Offering you a complete choice of products which include ss sheets, ms sheets, cr sheet, gc sheets, gp sheet and hr sheet. 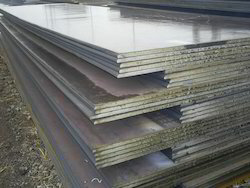 Our professionals strive to design and supply a broad range of SS Sheets in width ranging from 900 mm to 1500 mm. 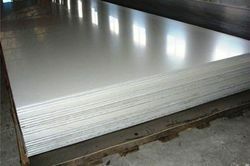 Designed in coil and strip form, these sheets are manufactured from high quality stainless steel. 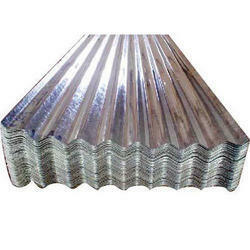 We offer these sheets at affordable prices to our customers to be used in chemical industry, oil processing units, textile machinery, fertilizers industry, power plants and several other engineering related industries. Prices are subject to grade, Size & quantity. 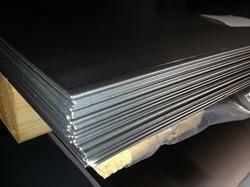 Backed with a team of skilled experts, our company manufactures and supplies a broad range of MS Sheets. 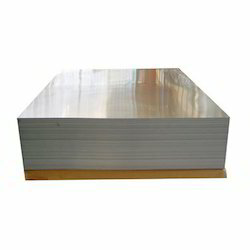 Made up of premium quality raw material, these steel sheets are available to our clients in standard size specifications. Providing a facility of inspection by clients or any third party of clients’ choice, we make it sure to deliver the order within stipulated time period. Size in MM size in guage weight in Kgs./squ.ft weight in.Kgs./squ Mtr. Being a customer centric organization, we design and supply an exquisite range of GP Sheet. Having good knowledge of the market, our professionals make it a point to ensure that our products are made from good quality raw material. 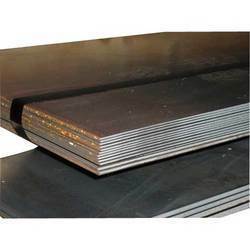 Available in various dimensions, our sheets are widely used and appreciated for their corrosion resistance, durability and high tensile strength. Size in mm Weight in Kgs. Per Feet Weight in Kgs Per Mtr.